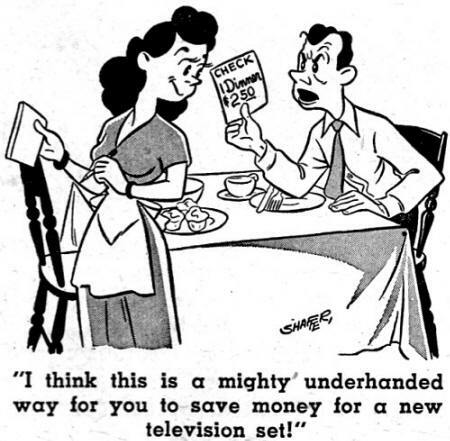 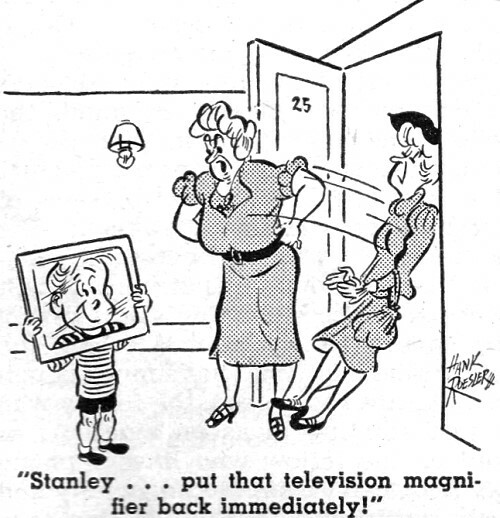 The June 1949 issue of Radio & Television News had four television-themed comics. 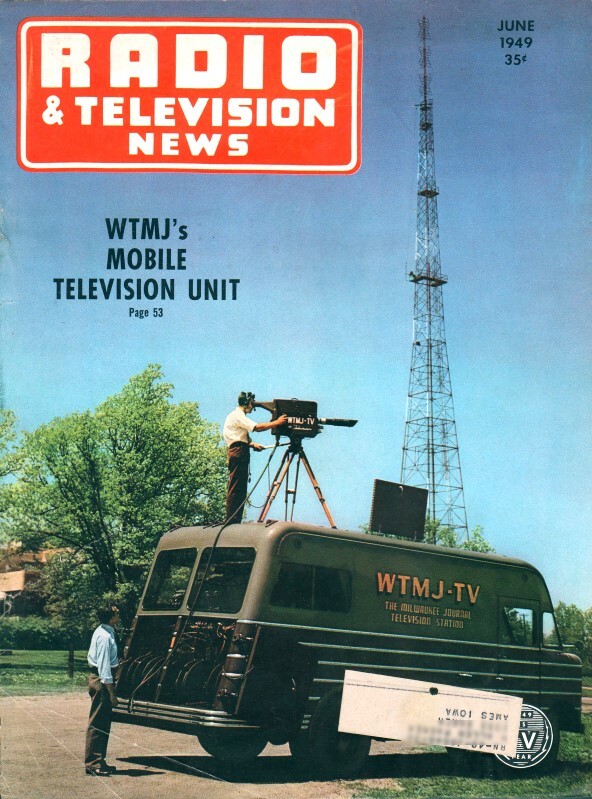 Television at that time was a relatively new home appliance, so there was a huge amount of interest in the technology. 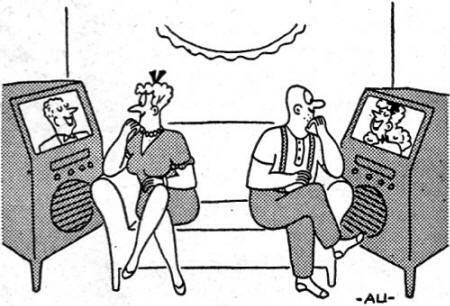 It hadn't really been all that long since the public got used to hearing sound (i.e., 'talkies') in the movie theater, so the mystique that surrounded television made it the subject of a lot of puns and jokes. 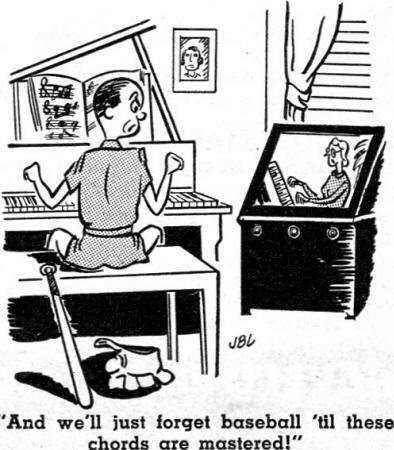 1949 was a mere four years after the end of World War II, and the post-war economic boom was primed by a surplus of left-over electronic components along with lots of available talent both in the areas of design and assembly. 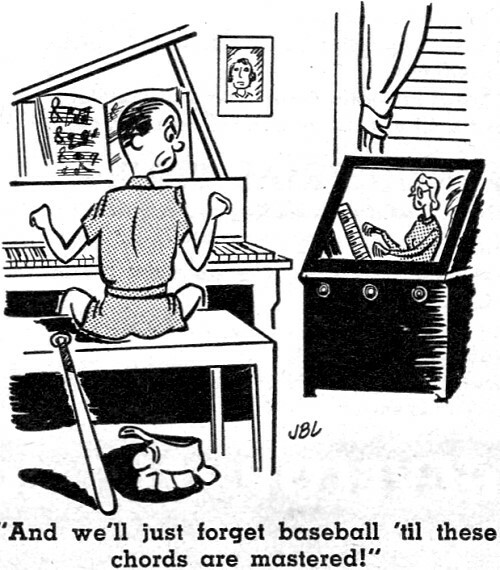 There is a growing list of other comics at the bottom of the page.